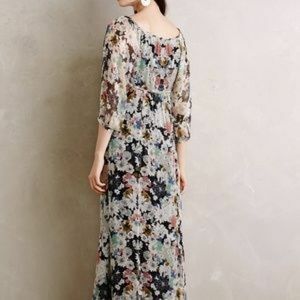 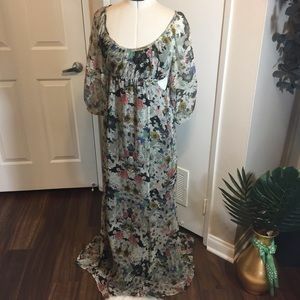 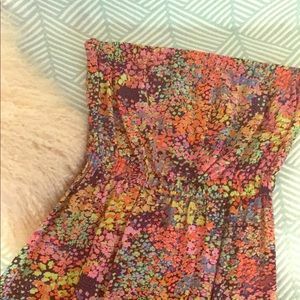 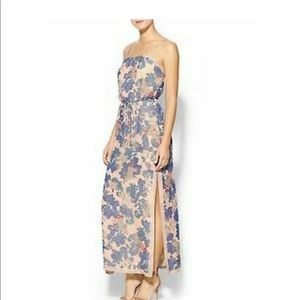 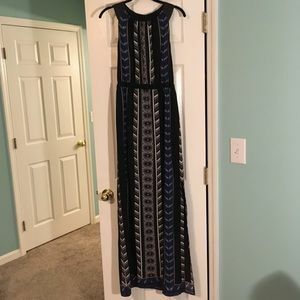 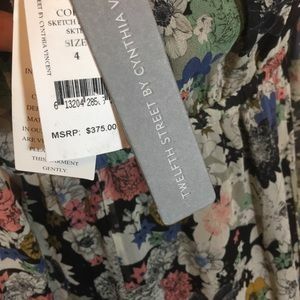 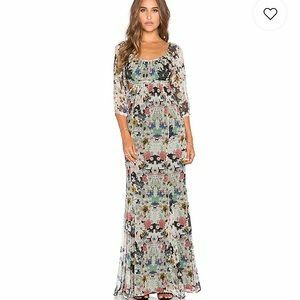 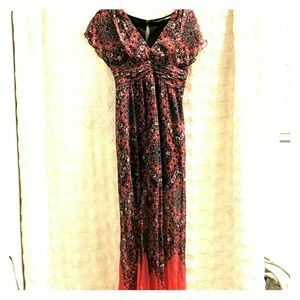 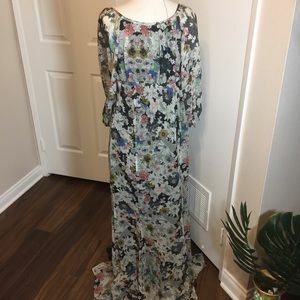 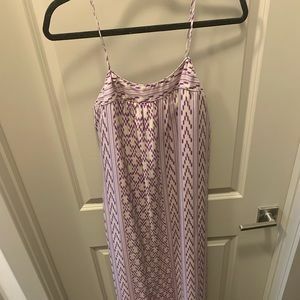 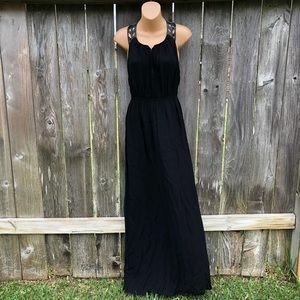 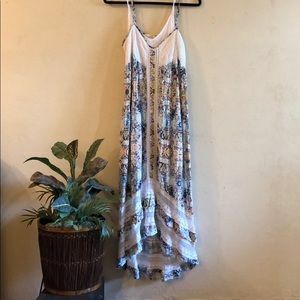 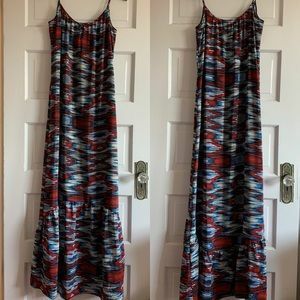 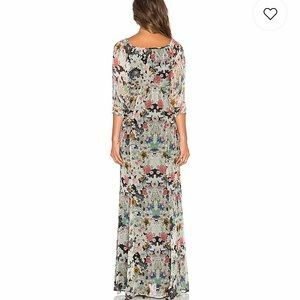 NWT Twelfth Street Cynthia Vincent Boho Floral Maxi Dress •• Size: 4 (fits true to size) Length: 58” Fabric: silk lined with polyester Long sleeve, lined, side cutouts, side zip closure. 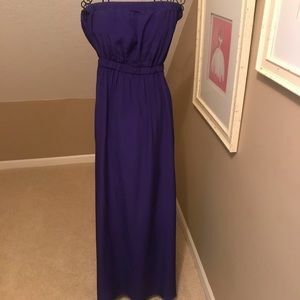 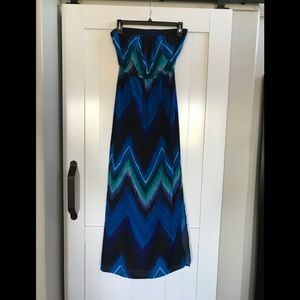 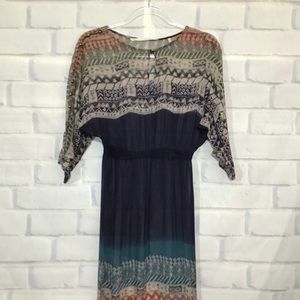 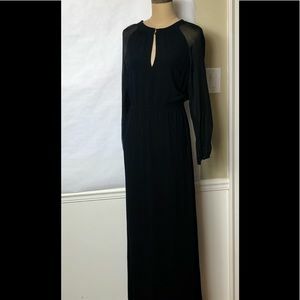 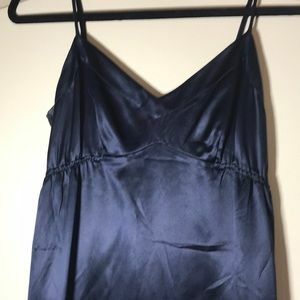 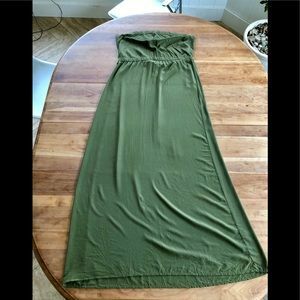 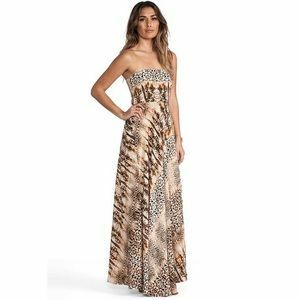 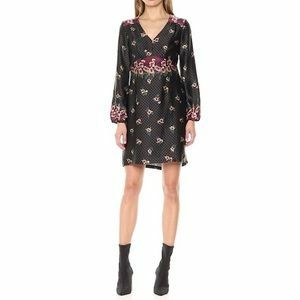 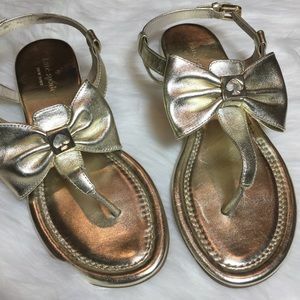 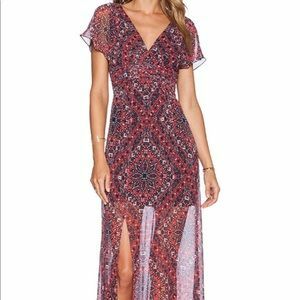 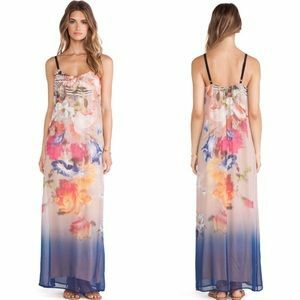 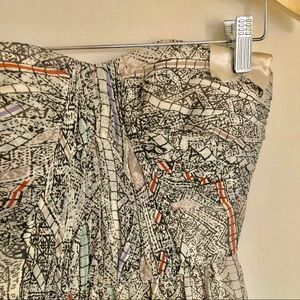 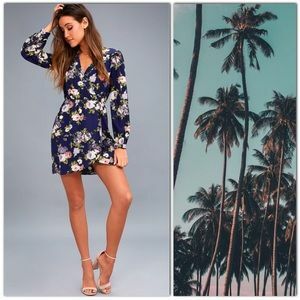 Beautiful dress for Spring or vacation • NEW!! 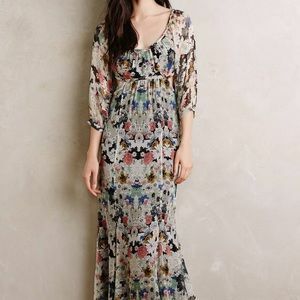 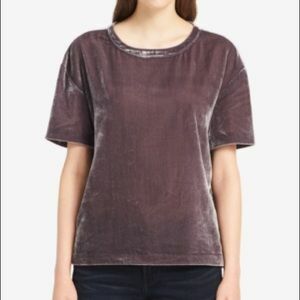 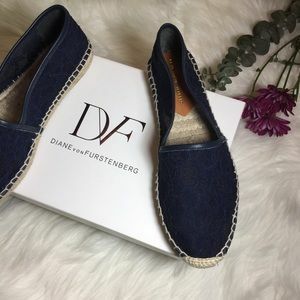 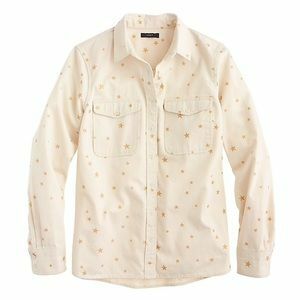 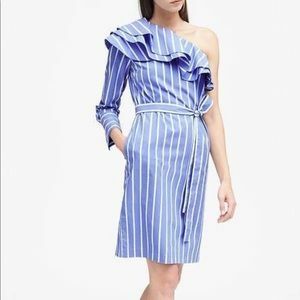 As seen at REVOLVE and Anthropologie for $395.